Get ready to serve your life for your nation as well as for your passion! Are you attentive to drive Emergency ambulance rescue service? If yes, then Hurry up and prepare yourself for the rescue missions. 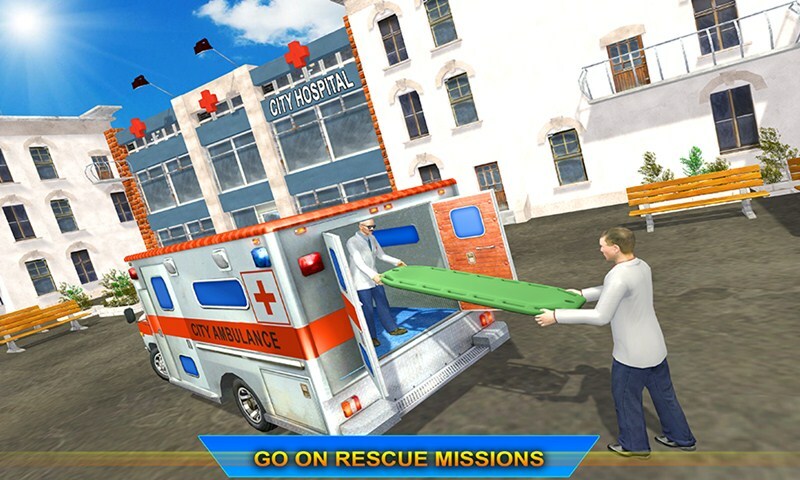 Grab your smartphone and play Emergency City Hospital Ambulance Rescue. 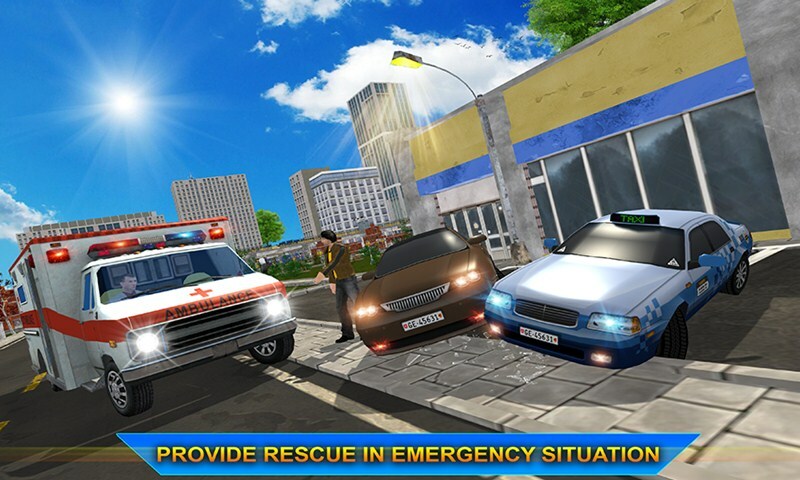 Rescue all the innocent as well as injured civilians in new city Emergency rescue driving game. Save those people who are injured in to a traffic accidents. Save the patient lives in the city hospital. 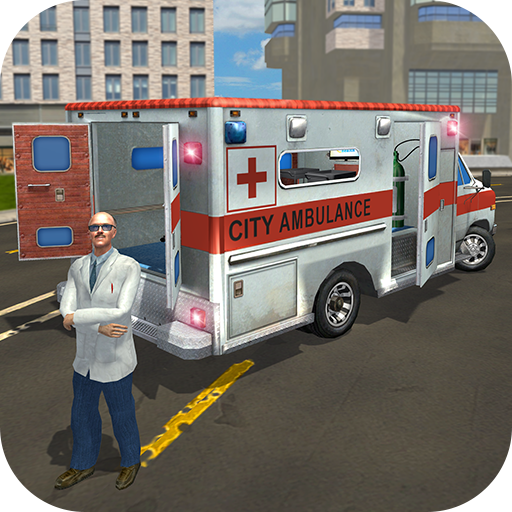 Be the virtual rescue hero by providing first aid and driving your ambulance in vice city to get to the patient in time to drop at hospital in emergency case. This Game is specially designed for all the hospital games lovers and rescue games fans. Rescue youngsters and save life as soon as possible with the help of medical instruments. 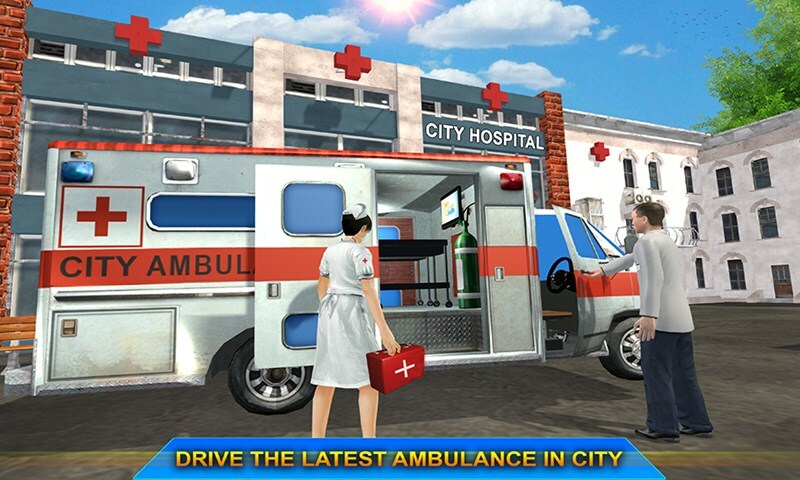 Emergency City Hospital Ambulance Rescue is exciting game with interesting gameplay where you play as Specialist Doctor, cute nurse as well as amazing driver and spend your life for humanity. You must be passionate about your profession. Unlike the other hospital ambulance games, multi pack of different roles made this game the top best hospital game. 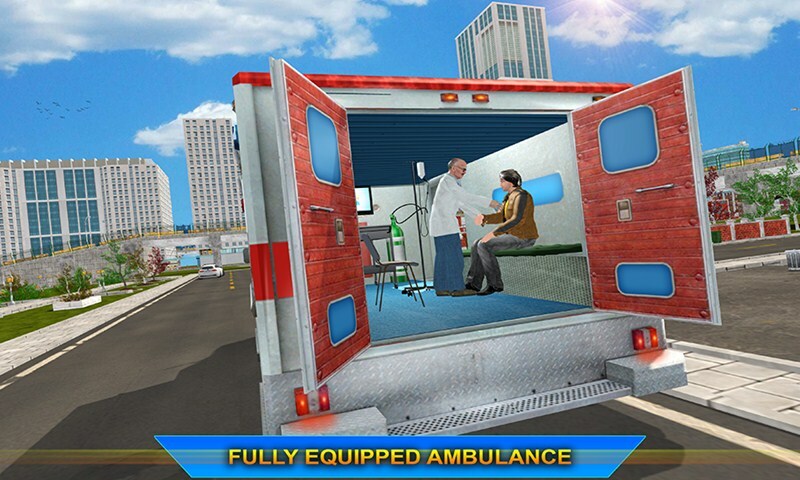 In this ambulance rescue game you have to give Emergency first aid services to the person who can slightly injured and transfer the city hospital which are suffering in serious injuries. This Rescue Game will give you the realistic feeling of a city hospital environment. Turn yourself into a virtual rescuer operate and cure different kinds of sick patients. Drive the hospital ambulance to the specific location to take the patient to your hospital for treatments. You can also play as a beautiful nurse to do some first aid treatment to the patients. 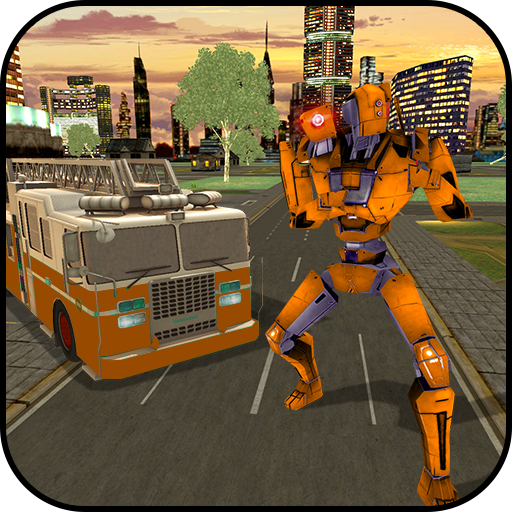 You feel like a real city hero by playing this ambulance service game. Show that you can handle any problem that comes in your way. In this Emergency City Hospital Ambulance Rescue you have been given the role of a skilled ambulance driver in the realistic city environment. Be careful, ambulance duty driver on grand city roads is dangerous but you have to show your best driving skills.